Auto insurance covers a variety of risks facing companies that use vehicles in the course of business. 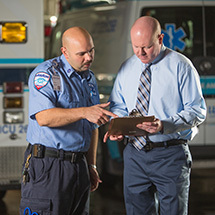 Learn more about our automobile insurance for private ambulance companies, including what is covered. 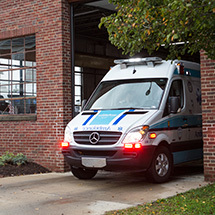 General Liability Insurance can help protect your commercial ambulance company from unavoidable situations. 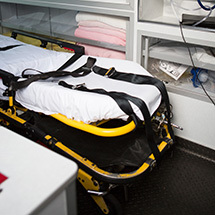 Learn more about General Liability Insurance from Glatfelter Commercial Ambulance. Protect your private ambulance property with Glatfelter Commercial Ambulance. Discover a broad Property Insurance program with a variety of covered real property and covered contents. Learn more about Property Insurance. 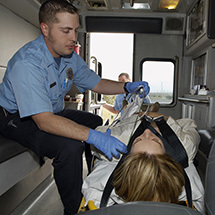 As a private ambulance company, you own a variety of portable equipment. Make sure it is covered so you can continue providing service. Learn more about our Portable Equipment Insurance and what is covered. Management Liability Insurance provides coverage for monetary damages arising out of a wrongful act committed by an employee, officer, director, trustee, commissioner or volunteer acting on behalf of your private ambulance company. 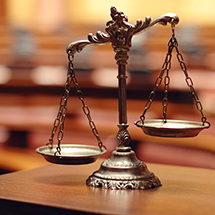 Find more information on Management Liability Insurance. Excess liability insurance provides higher limits once your underlying umbrella policy limits have been reached. 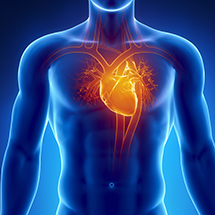 Learn more about our extended insurance coverage. 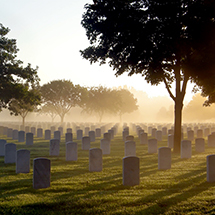 Offer employees Group Term Life Insurance to provide security to their families. Learn more about the coverages for this benefit. Protect your employees with added benefits including Accidental Death and Dismemberment, Medical and Disability. 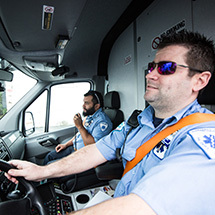 Learn more about the Specialty Benefits offered through Glatfelter Commercial Ambulance.